It's that time again as The Game and DJ Skee link for another mixtape release. 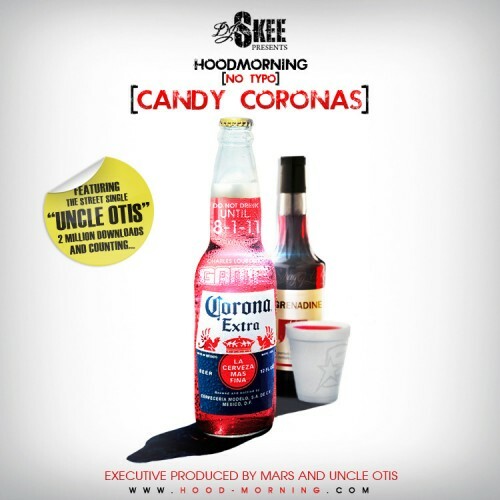 There latest collab is called is Hood Morning (No Typo) Candy Coronas, the tape previously had condoms in the title. Guess that wasn't G enough??? Anyway, the tape features some of your favorite artist Dr.Dre, Snoop Dogg, Lil Wayne, Wiz Khalifa, Trey Songz, Yelawolf and more and promises to be better than albums already out. Click the read more tab for the stream and mixtape download.